Journey to Jericho is for Ages 9-12. Journey to Jericho was written by Scott O'Dell. 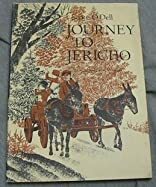 Journey to Jericho was published by Houghton Mifflin Company. 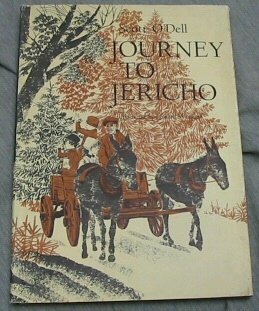 Subjects of Journey to Jericho include Children: Grades 4-6, Fiction, General, Juvenile Fiction, and Miners.